Pocket Trap and Modus Games are releasing a free demo of Ninjin: Clash of Carrots today. Switch owners can find the download on the Switch eShop. Additionally, the full game will be on sale for 25% off. Ninjin: Clash of Carrots is a fast-paced action game that takes place in a colorful, Feudal Japan-inspired fantasy world. Watch a new accolades trailer below. 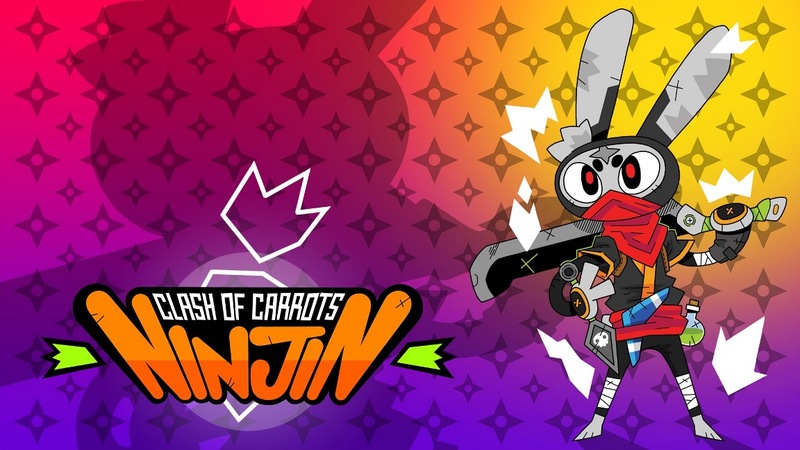 Pocket Trap and Modus Games have provided a release date for the action game Ninjin: Clash of Carrots. The title, which features a humorous storyline in single-player plus local and online two-player co-op, arrives on September 4. Pocket Trap and Modus Games announced today that the frenetic, non-stop action game Ninjin: Clash of Carrots is coming to Switch. Ninjin: Clash of Carrots features a humorous storyline can be played alone or with a friend either locally or online. We have further information and a trailer below.